They visited different medical centres. Presidential election frontrunner Volodymyr Zelenskyy and runner-up, incumbent President Petro Poroshenko both reported to medical laboratories, albeit two different ones, to undergo medical tests for alcohol and narcotic substances. 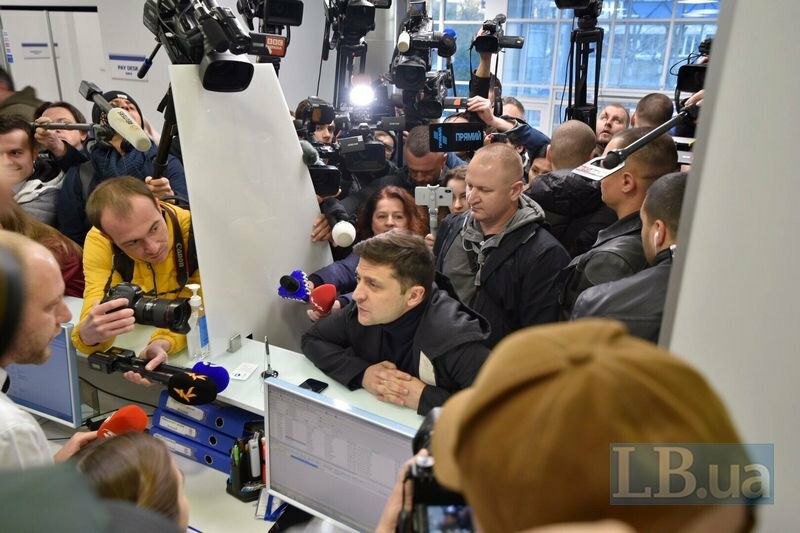 Zelenskyy visited the Eurolab laboratory, which is believed to be owned by his supporter, businessman and showman Andriy Palchevskyy. He only underwent blood tests whose results he expects to see in three days. He explained he did not go to the Olympic stadium, as the president suggested, because he did not think there is a proper medical laboratory. 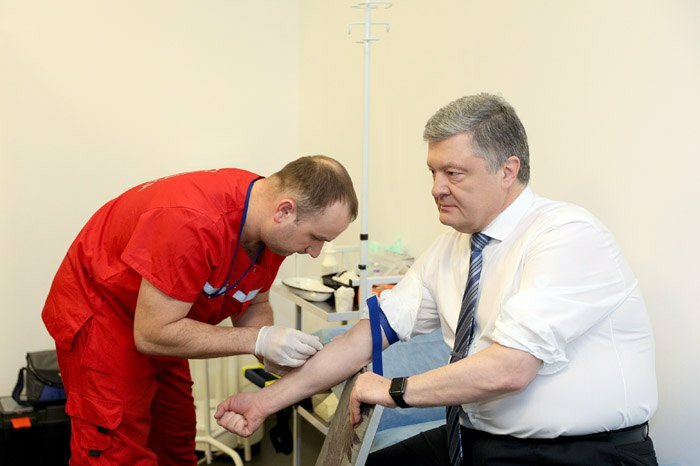 Poroshenko, who visited the medical centre at the Olympic stadium, provided his blood, urine and hair samples for testing by two private and two state-owned labs. He also gave his consent for the public disclosure of their results. He expressed hope that Zelenskyy would after all take part in a public debate at the stadium. He also described Zelenskyy’s invitation to ex-Prime Minister Yuliya Tymoshenko to moderate this debate as “lack of respect for voters who supported her”. He also suggested that medical examination of presidential candidates should be made mandatory by law.